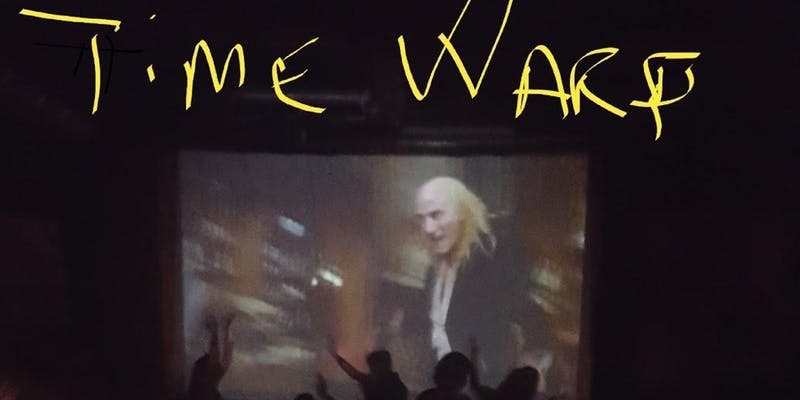 I remember doing the Time Warp, do you? Once again this year, The ARTS at Marks Garage is the home of THE Rocky Horror Picture Show, hosted by the one and only Tita Titsling and her band of provocative players. This is the penultimate RHPS experience including a floor show and the goodest goody bags imaginable. Each year our audiences BRING IT when it comes to costumes. Are you a Brad, Janet, Frankenfurter, Rocky, Magenta, Columbia or Riff Raff... or Dr. Everett Scott? Don't be afraid to show us your Meatloaf and Betty Munroe Hapschatt! Arrive early for a drink at the Bar@Marks and pick up your bag of props. You'll be in the able hands of Hawaii's beloved Premiere Moustache Queen of Chinatown, Honolulu: Tita Titsling. She is most well known as the emcee of the Fresh Fish Drag Revue and Miss Tiki Scarlet at Scarlet Honolulu. She has worked with such esteemed organizations such as Legacy Foundation, Nella Media Group, Arts at Marks Garage, and the Doris Duke Theater. She also has collaborated with local dance companies Cherry Blossom Cabaret and The Volary Vixens in numerous productions including The Hawaii Burlesque Festival 2015-18, Manimal Menagerie and The Geisha Show.